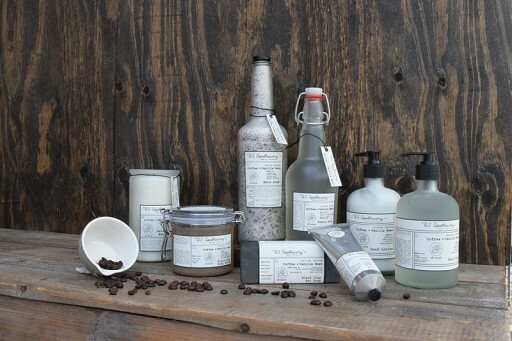 K.Hall Studio produces home fragrance & personal care goods. 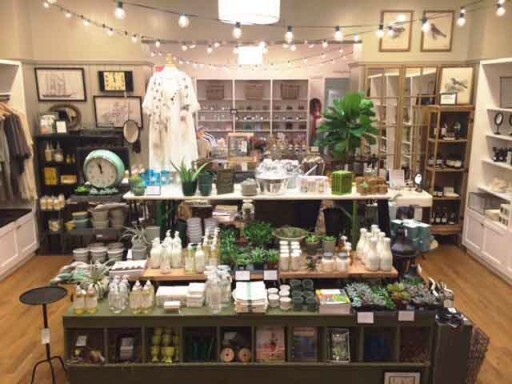 K. Hall Studio products are carried in over 2500 stores in the US and distributed Internationally. K.Hall Studio operates four retail stores in the US (St. Louis, Chicago & Newport Beach). Sign up for email updates from K. Hall Studio.